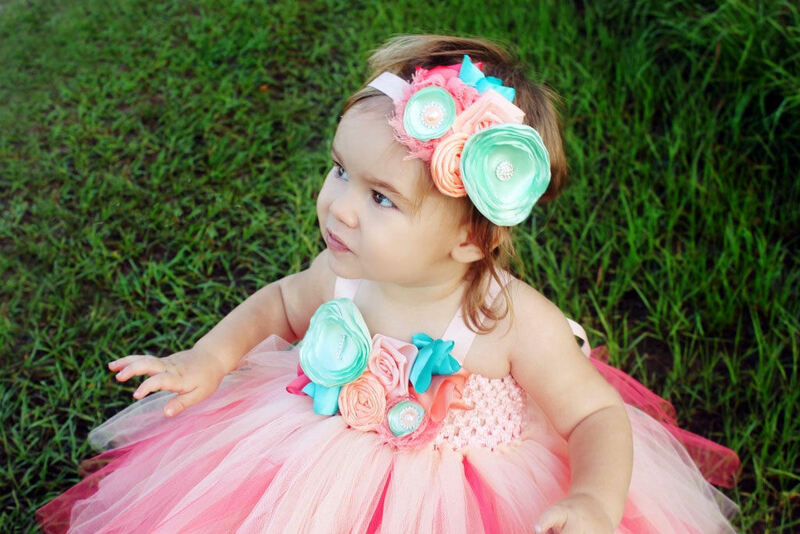 We just love seeing little girls wearing our dresses! 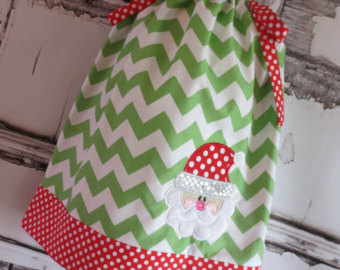 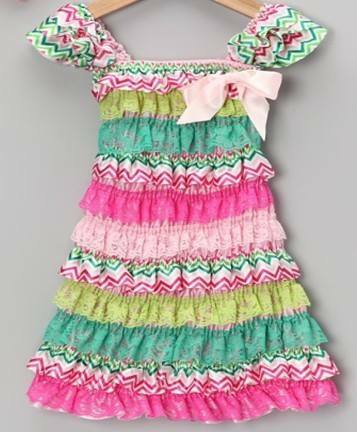 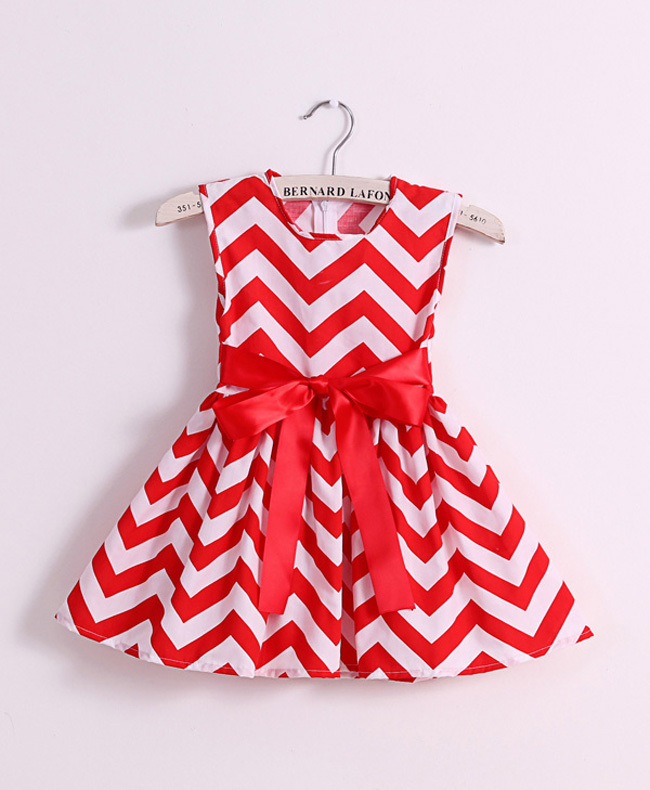 We sell all kinds of little girls dresses including cotton pillowcase, birthday and flowergirl dresses. 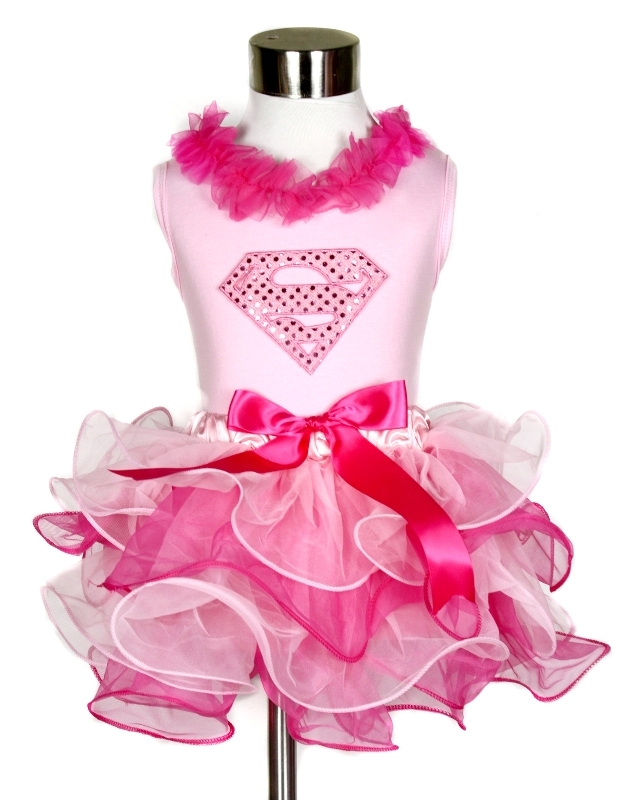 We are always looking for new and exciting styles to complement the fussiest of little princesses. 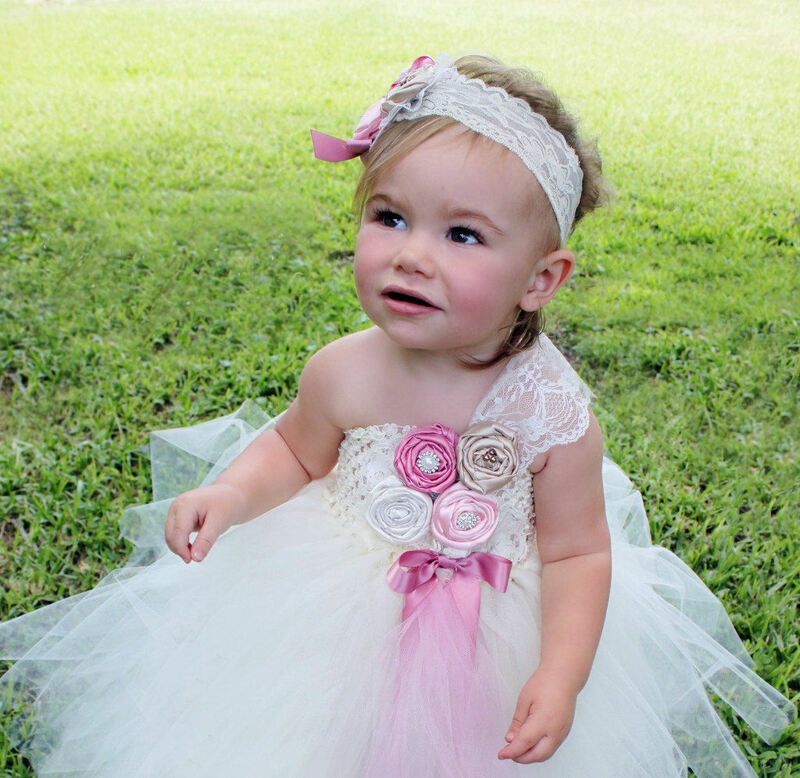 Our tutu dresses are very popular and we like to come up with new designs each season. 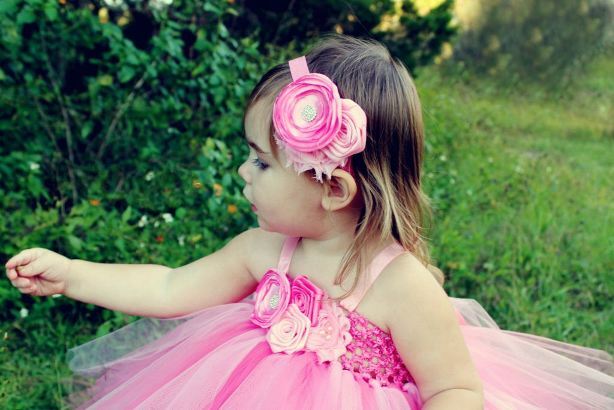 If you have any special photos of your princess in her favourite Zarianna dress, please send us one!